The Audiophile Group is a Cayman based group of companies specializing in the design, supply, installation and maintenance of complete home and commercial technology systems. We offer extensive technology installation solution to home owners, businesses and developers. With an experience base in excess of 18 years in providing system design equipment supply, installation and service, together with technicians trained and approved by leading home technology manufacturers, we confidently recommend products and methods set for the future. In this exciting and fast moving industry we thrive on making the right choices for our clients, enhancing their leisure and work time, allowing them to use their time to its full potential. From a simple wall-mounted TV, to a theatre system or a whole house automation system, our expert piping and cabling methods ensure that the infrastructure is ready for the changing technologies of the future. The Audiophile Group is the manufacturers’ representative and sole distributor in the Cayman Islands for a number of prestigious brands including Savant, On-Q, Vantage Controls, Harman Kardon, Definitive Technology, Bowers and Wilkins, BDI Furniture, Liberty AV Solutions and Denon. The Audiophile Group is one of the largest electronics retailers/distributors serving the Cayman Islands and is involved in various projects throughout the islands. The Audiophile Group’s Shareholders and Directors have been supplying consumer electronics and related products to the Cayman Islands market and community since the 1990s. The Group strives to supply consumer electronic devices at competitive prices together with superior service. There’s a fresh breeze blowing through Grand Cayman, and it has a name: Kimpton Seafire Resort + Spa. The island’s first-ever boutique resort beguiles its guests and residents with boundless architecture flaunting ocean views at every turn. 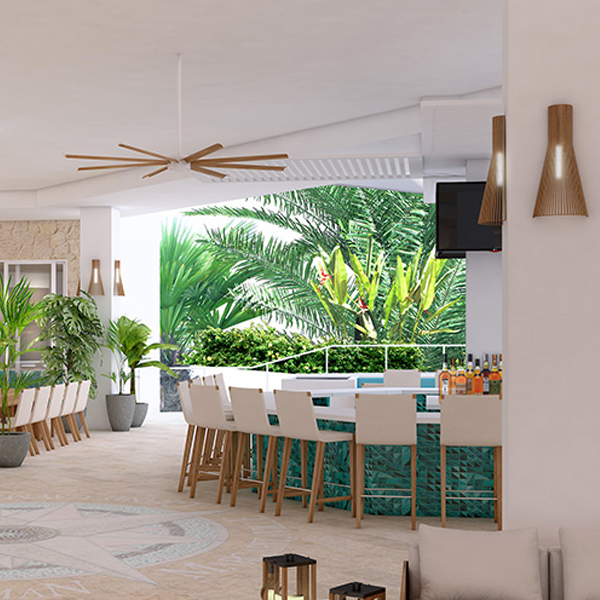 Audiophile is pleased to have partnered with the power-house behind the Kimpton Seafire Resort + Spa in offering services that include wiring, installing sound systems, integrating media functions, installing AV infrastructure and automating media services. The team behind The WaterColours, another project that Audiophile worked on, is adding to their award-winning waterfront lifestyle developments with The Residences of Stone Island. Located in the prestigious Yacht Club neighbourhood, Stone Island is a gated and fully maintained waterfront community comprised of 44 luxury residences, each with approximately 4,500-square-feet of open-concept living space. 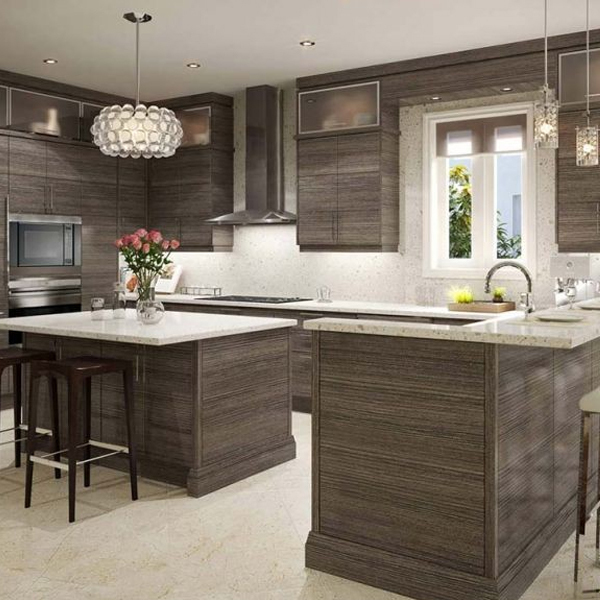 Audiophile is proud to be working together with the developer in offering lighting control, home automation, and motorized blinds for the residents of Stone Island. Inspired by the lyrics and lifestyle of singer, songwriter and author, Jimmy Buffett, Margaritaville Beach Resort Grand Cayman is a lot more than a world-class resort. It’s a place where worries are left at the door, smiles are a form of currency, and flip-flops are considered uniform. Margaritaville is a state of mind. It cannot be possessed-it can only be experienced. 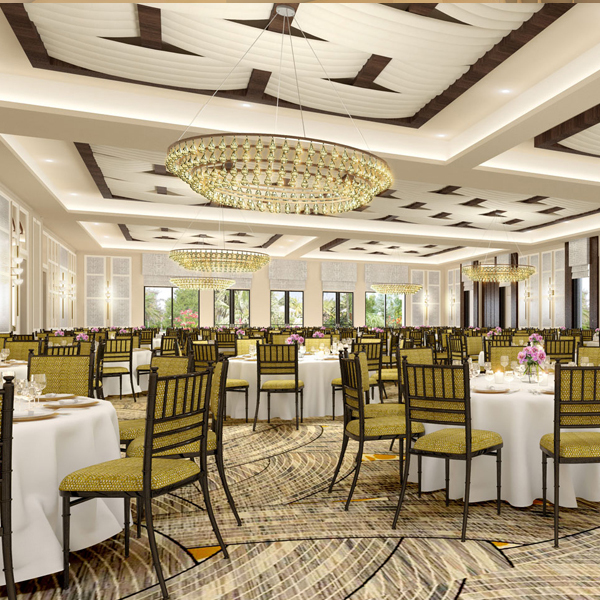 Audiophile is proud to be working together with the HHG Hotel Group in offering services that include the installation of sound systems, integrating media functions, installing AV infrastructure, and automation media services.